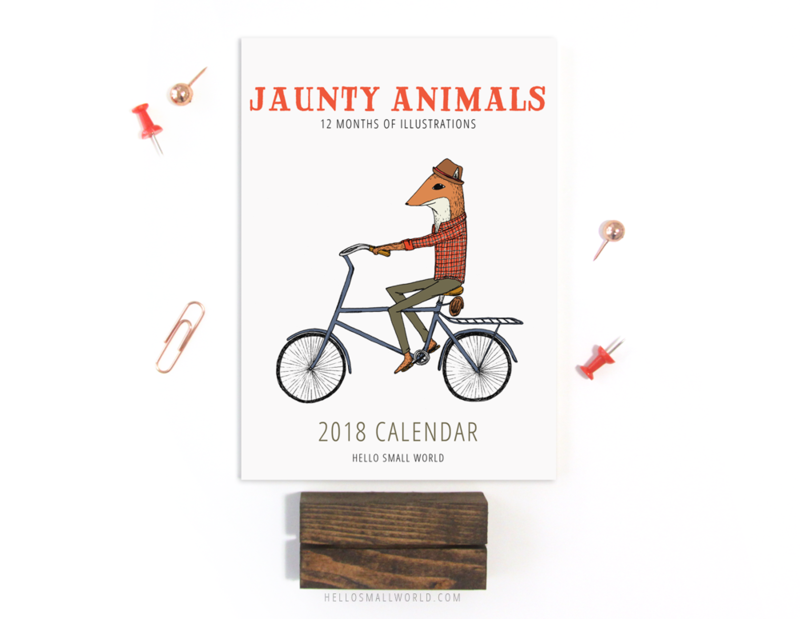 The Jaunty Animals 2018 Calendar is here! It’s fall and that means a new 2018 Jaunty Animals calendar is now available to order! Calendars can be ordered here on the Hello Small World website, Etsy, or a retailer near you that carries our goods! 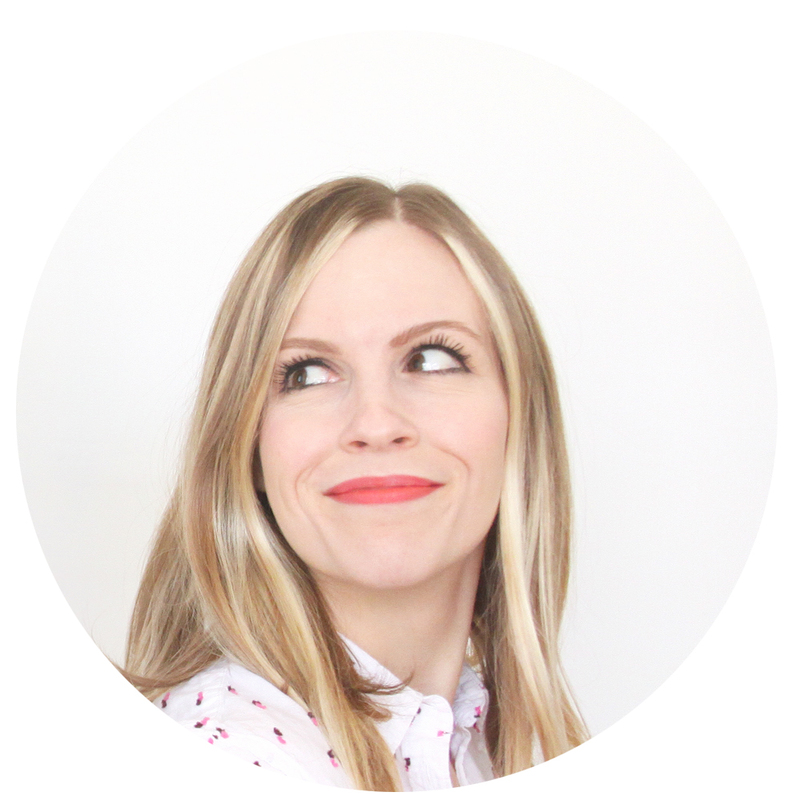 I'm Reese, the primary blogger here. I like coffee a lot & I'm a DIY addict who will paint just about anything. From time to time, Jon may post too.